JoJo Maman Bebe was launched in 1993 as a response to the lack of fashionable and affordable maternity wear available in the UK. 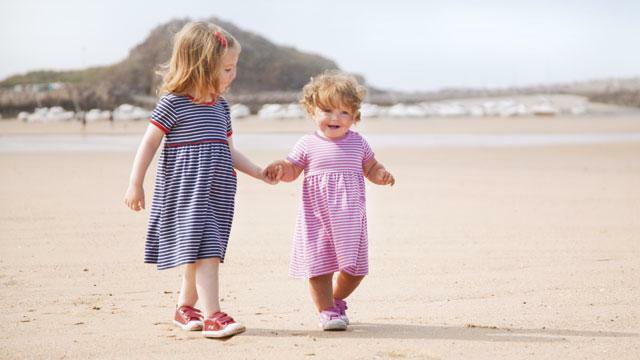 Today, JoJo Maman Bebe is one of the leading maternity and baby and children's wear companies, offering a one-stop solution for thinking parents. JoJo Maman Bebe now has everything you need for your exciting new arrival, from practical bibs and breast pumps to nursery furniture and decorations as well as offering the most extensive maternity collection. Is Jojo Maman Bebe your business?